​arrangements to help make birthdays, anniversaries, Valentine's Day, Mother's Day and all holidays or the birth of that bundle of joy more memorable. 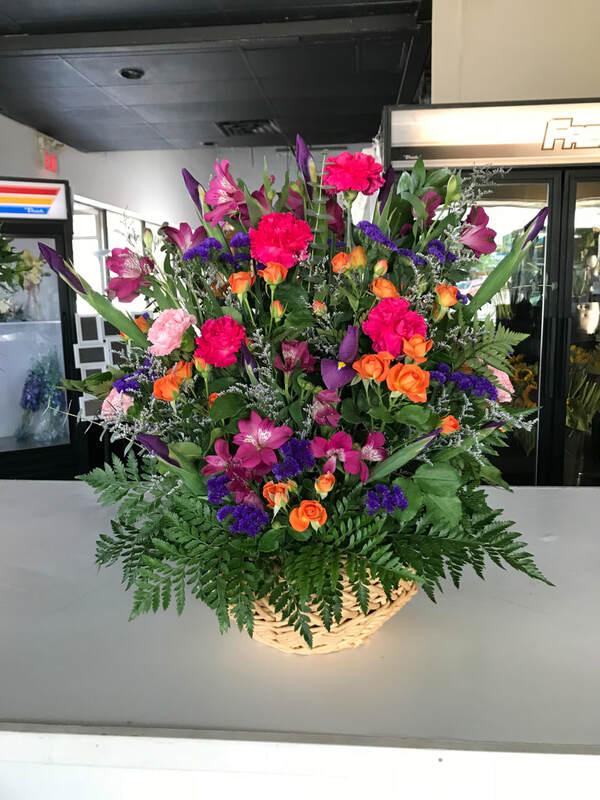 We can also craft floral decorations for corsages, Boutonniere, graduation bouquets, or create a fitting tribute for a loved one on their passing. Weddings are our specialty as we work hand in hand with our partner company, Weddingdecorator.ca. 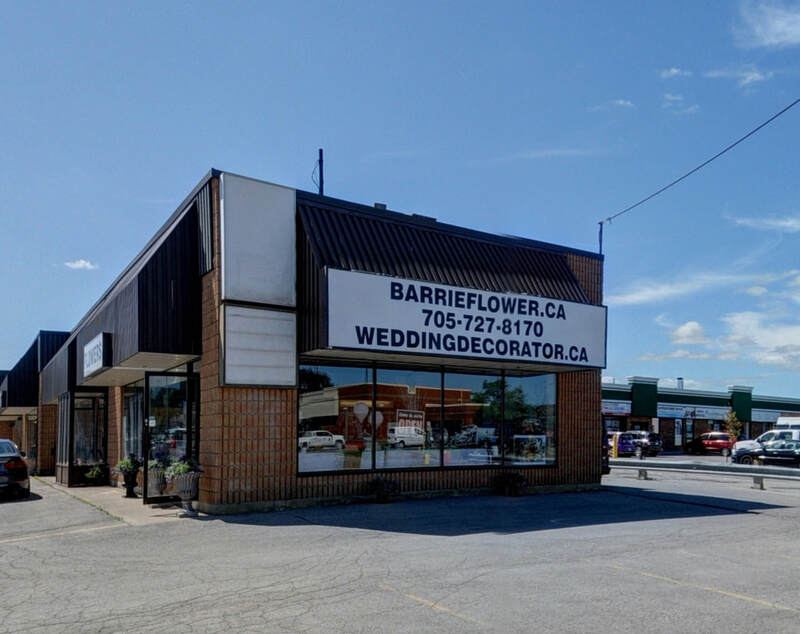 We assure you we carry the best quality flowers from a wide selection of imported and Ontario-grown assortments. 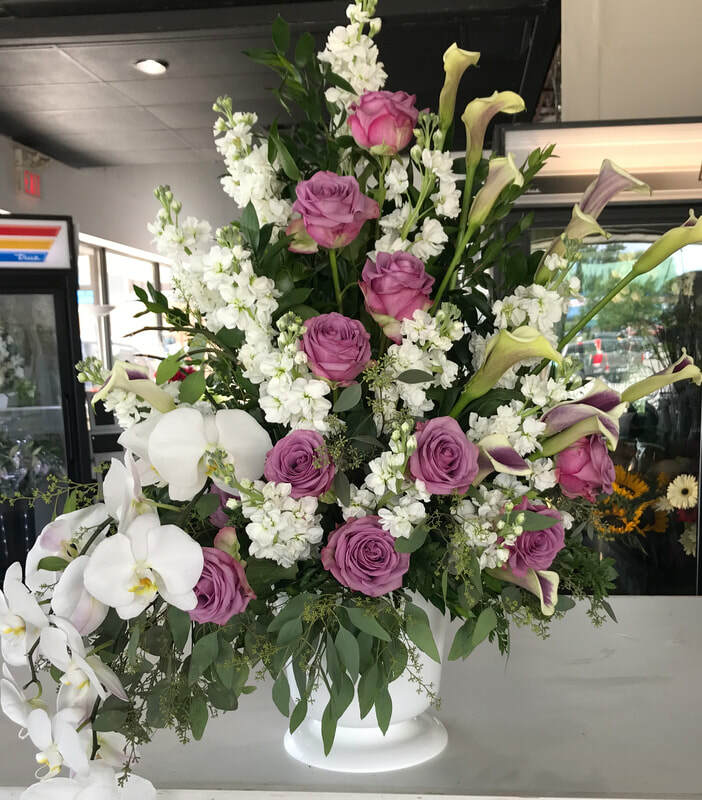 Visit our store to pick up a ready-made bouquet or potted plant, or let us help you create a special arrangement just for you. 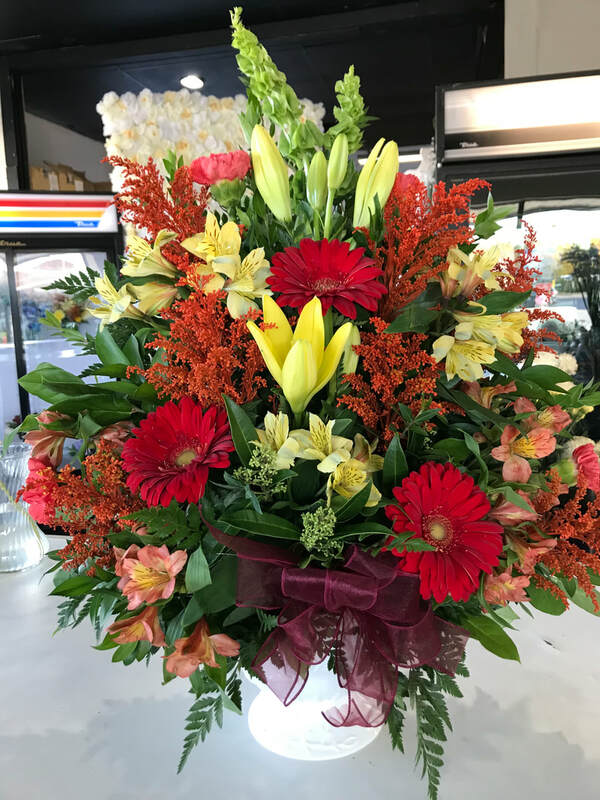 Bouquets always available for pick up special pricing $29.95 and up.